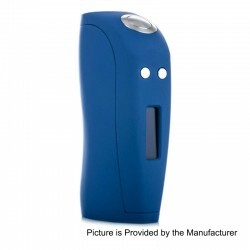 Today we recommend you the Original Envii Loch Ness 150W TC VW Variable Wattage Box Mod in both black and blue colors. The Envii Loch Ness 150W Box Mod again.We strongly recommend this cute and exquisite mod to all of you.Hope you guys like it. The Loch Ness originally was a handmade, high end mod, highly desired by mod collectors around the world because of its design, form factor, exclusivity and overall quality. The large firing button is placed on an angle that allows for use in either orientation, while the adjustment buttons are also positioned above the screen to allow for one handed usage. 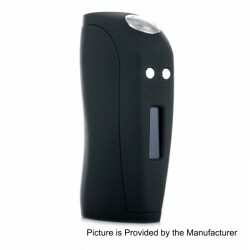 Inside, the mod, Envii has integrated a unique chip with wattage range between 5 to 150W and an atomizer resistance of 0.05~3.0 ohm. 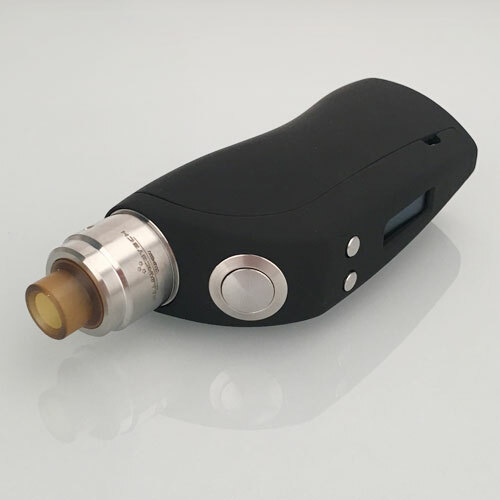 There are three modes (wattage boost mode, power smooth mode, user customizable power curve mode) that customize and adjust output to higher level. Temperature control TCR / TFR mode supports kanthal, stainless (306, 316 and 317), titanium, nickel and tungsten wire.